We’re looking for a new kitchen porter! We’re a friendly and passionate bunch at The Coach House Inn and we’re currently looking for a new Kitchen Porter to join our team as soon as possible. 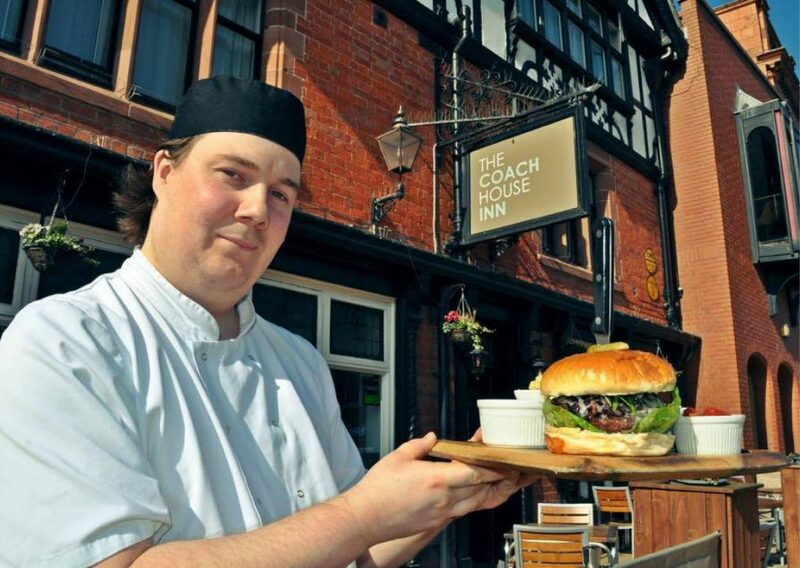 If you don’t already know us; we are an independent, award-winning pub and hotel in the center of Chester. Our kitchen team is led by Executive Chef Matt Scard-Jones and Head Chef Jake Wright. 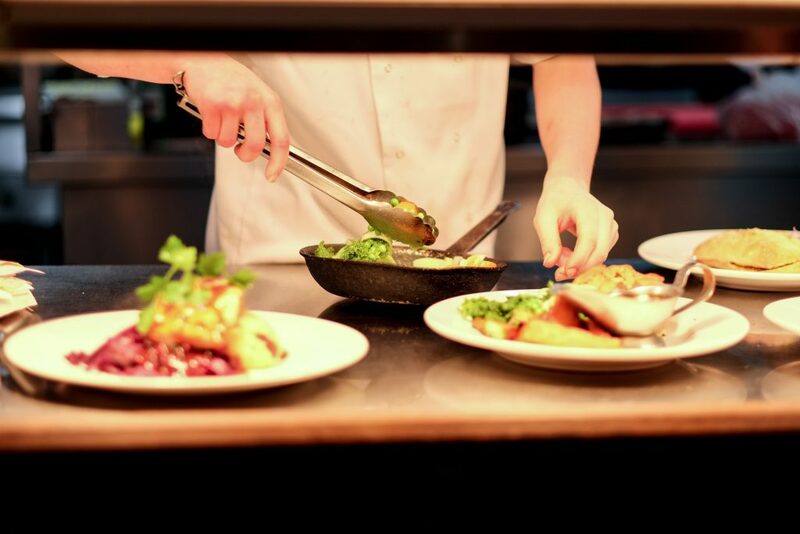 Our restaurant serves traditional British dishes with an occasional American or Italian twist and all of our food is prepared fresh on site using locally-sourced ingredients wherever possible. We have 8 luxury rooms for overnight guests upstairs, which were all re-furbished by the team last year. We pride ourselves on high quality service in all areas, from the front of house interaction, to cleanliness and of course outstanding food. Carry out basic cleaning tasks in a timely manner. Collect and wash pots and pans. Ensure food preparation sites are clean and ready for chef use.